Tamir Chagal is a partner in the firm’s High-Tech, Internet and Life Sciences department. 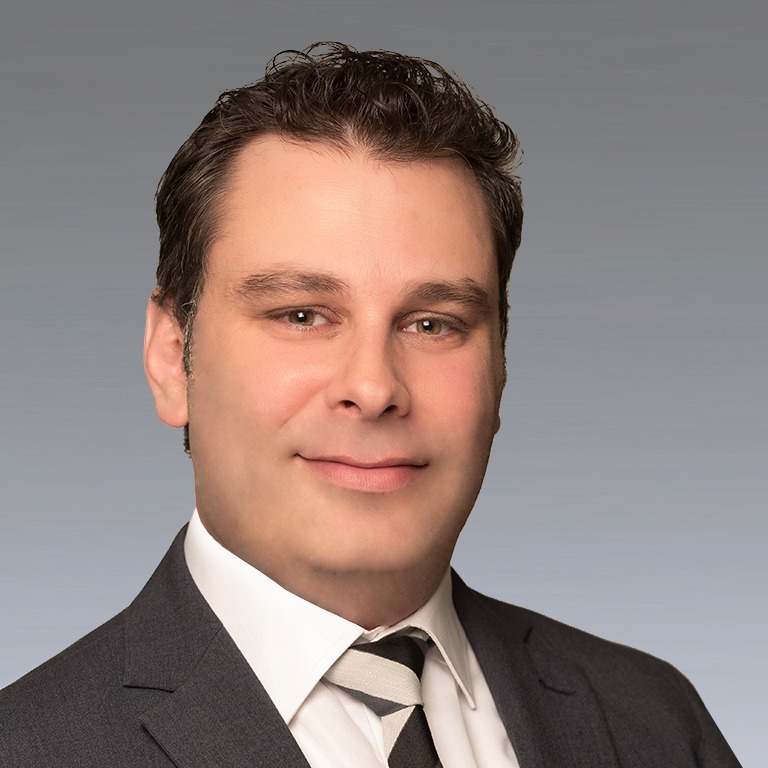 Tamir has vast experience in negotiating commercial transactions and in drafting complex agreements related to investments, corporate governance, intellectual property related transactions (such as software licensing), services and R&D agreements, and international commercial transactions. Furthermore, Tamir has a rich experience in assisting start-ups, including with respect to incorporation and unique commercial agreements, and in providing legal advice to officers and directors. Represented Alcobra Ltd. in its reverse merger, which was made within the course of a private placement for a total consideration of US$117 million. 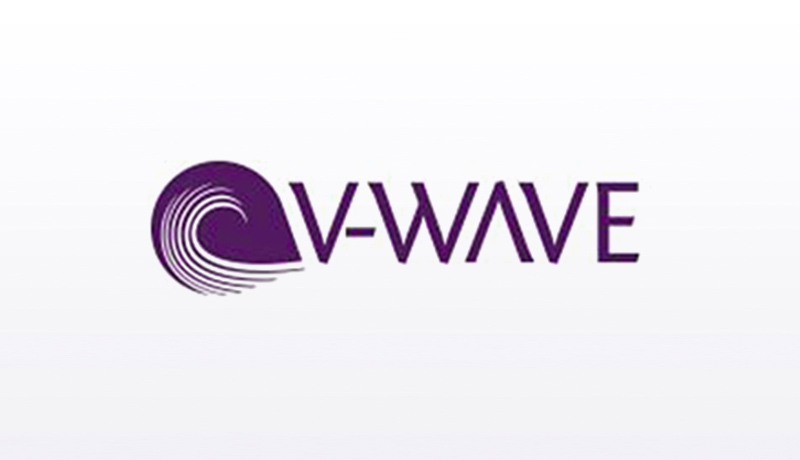 Represented V-Wave Ltd. in a financing round in which the company raised approximately US$70 million. Represented XJet Ltd., in a financing round . Represented Advanced Inhalation Therapies (AIT) Ltd. in its reverse merger which was made within the course of a private placement . 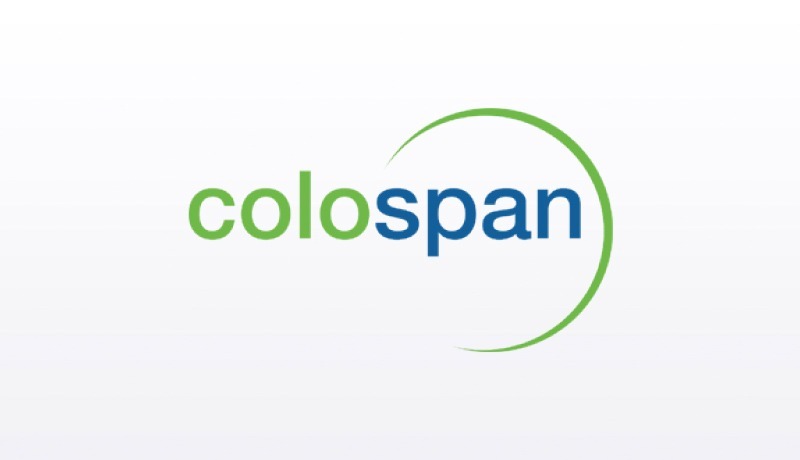 Represented Colospan Ltd., in a financing round. Represented MedAware Ltd. in a financing round. Represented NSL Comm Ltd. in a financing round.